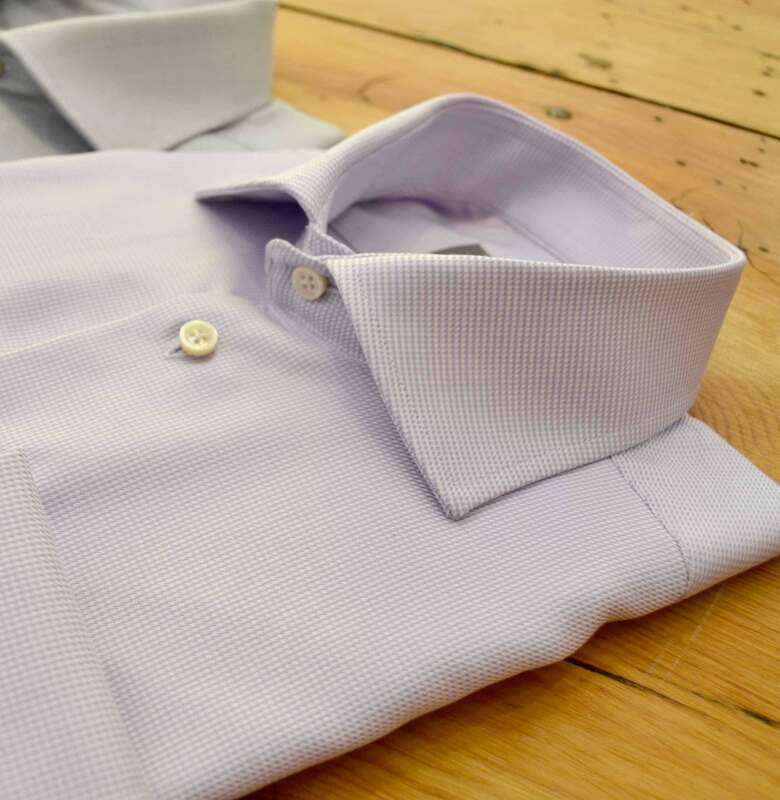 One of the main characteristics of cotton fibers is to absorb plenty of moisture. We recommend: Make use of that! 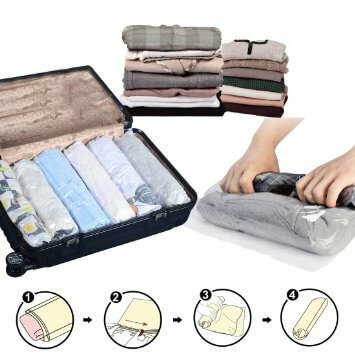 When traveling with the rolled up shirts it will not only save some space in your suitcase, it will also allow you to iron your shirts within minutes. As soon as you arrive at your hotel you simply order an ironing board and take the shirts out of the plastic bag. By now, the cotton fibers will have absorbed enough moisture, so a using a hot iron will suffice to make them look clean and neat. In fact, this might feel much easier than using the steam iron at home. Well – who says this only works in hotels ? Why buy an Alexander suit? Copyright 2015 Alexander Suits - Pty Ltd | All Rights Reserved | Disclaimer | T&C's | Privacy | Designed by Mintfox.